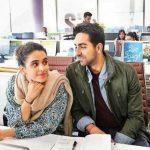 Since its release, Hindi comedy-drama Badhaai Ho is showing an impressive performance at the box office and has passed its fifth week as well on a phenomenal note. Despite having the biggie Thugs Of Hindostan in the opposite, it remained unaffected and grossed over 200 crores globally within 5 weeks of release. 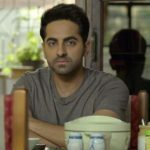 Starring Ayushmann Khurrana, Sanya Malhotra, Neena Gupta & Gajraj Rao in lead roles, Badhaai Ho has got succeed to entertain everyone in theaters and received very positive reviews from the critics as well as the audience. As a result, it gained a solid word of mouth and registered a massive total. After a tremendous start, Amit Sharma’s directorial remained strong throughout the 8-days extended week and did the business of 66.10 crores. 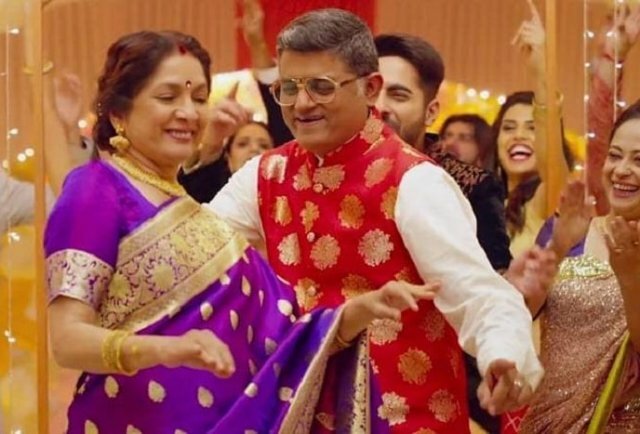 Then with a maintained pace, it managed to collect the amount of 28.15 crores in the second, 15.35 crores in the third & 10.80 crores in the fourth week. After 4 weeks, the total collection of Badhaai Ho was recorded at 120.40 crores at the domestic box office. In the fifth weekend, the movie showed a good hold and did the business of 4.10 crores, that included 0.95 crore on 5th Friday, 1.60 crores on 5th Saturday & 2.15 crores on 5th Sunday. Then on weekdays, on a steady note, Junglee Pictures & Chrome Pictures’ production minted the amount of 0.70 crore on 5th Monday, 0.80 crore on 5th Tuesday & 1 crore on 5th Wednesday. On the next day i.e. 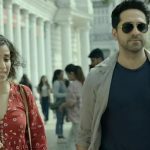 6th Thursday, Badhaai Ho raked 0.80 crore and raised its 36 days total collection to 128.40 crores.